Spurs are desperate to sign Bournemouth forward Ryan Fraser and ready to compete with Arsenal and Liverpool for the footballer. London club keen on signing Bournemouth attacker Ryan Fraser and planning to make a bid during the summer transfer window. 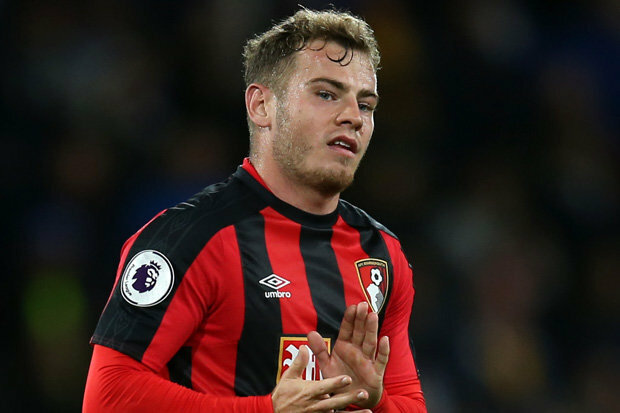 Merseyside club keen on signing Bournemouth attacker Ryan Fraser and planning to make a bid during the summer transfer window.